enermotion inc. is a private Canadian Corporation duly registered in the Province of Ontario. To date, the company has been funded by accredited private investors, angel investors, JD Smith & Son’s Ltd (trucking & logistics company), the Ontario Centres of Excellence (OCE), the Innovation Research Assistance Program (IRAP), Natural Sciences and Engineering Research Council of Canada (NSERC), Sustainable Development Technology Canada (SDTC), a number of boutique investment firms including Firstline Venture Partners of Toronto, several registered Angel groups in Ontario, and a large automotive Tier 1 corporation. The company has strategic North American industry partners/customers within its first target market who have been trialing the patented HYPERTM (waste heat recovery) technology for more than 2 years. The company is ramping up full production this year as new demonstration partners expand the company’s business development and sales pipeline. The HYPER’s patent filings are worldwide and the company owns 100% of its Intellectual Property (IP). The company is also actively engaged with large multi-national corporations in other revenue markets seeking advanced fuel and emission reduction capabilities provided for with enermotion’s HYPER technology. The company recently closed its latest equity round and is now considering commercial lending sources to finance purchase order and production requirements. For more information on capital lending and project financing services please contact the company’s CEO – Jack MacDonnell – at enermotion’s head office in Bolton Ontario, Canada – 905 857 5808. Statements on this website, including the information set forth above and any supplied ‘green sheet’ material as to the future financial or operating performance of the offeror or EnerMotion, that are not current or historical factual statements may constitute “forward-looking” information within the meaning of securities laws. Such forward-looking statements involve known and unknown risks, uncertainties and other factors which may cause the actual results, performance or achievements of the offeror or EnerMotion, or industry results, to be materially different from any future results, performance or achievements expressed or implied by such forward-looking statements. When used in such collateral/presentations, such statements may include, among other language, such words as “may”, “will”, “expect”, “believe”, “plan”, “anticipate”, “intend”, “estimate” and other similar terminology. 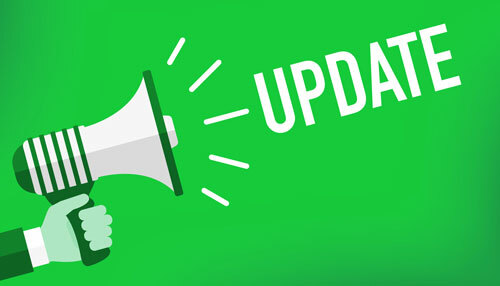 These statements reflect current expectations, estimates and projections regarding future events and operating performance and speak only as to the date of the information supplied in its unique format (i.e. green sheet, presentation, etc). Readers should not place undue importance on forward-looking statements and should not rely upon this information as of any other date. These forward-looking statements involve a number of risks and uncertainties. Some of the factors facing the offeror and EnerMotion that could cause actual results to differ materially from those expressed in or underlying such forward-looking statements include: the failure to successfully develop or test the products; difficulties in the performance of the products in field trials; the failure to comply with ongoing regulatory requirements, changes in regulatory requirements, costs of regulatory compliance and/or regulatory delays; unanticipated problems with the products; difficulties and/or delays in product manufacturing; insufficient intellectual property protections in respect of the products; the failure to obtain additional funding; industry changes; the incurrence of material product liability costs; the inability to compete successfully against current and future competitors; unfavourable tax implications; changes in, or any negative impact on, the valuation metrics for the products and/or the offeror or EnerMotion. The foregoing list of factors is not exhaustive. Many of these issues can affect the offeror’s or EnerMotion’s actual results and could cause their actual results to differ materially from those expressed or implied in any forward-looking statements made by, or on behalf of, the offeror or EnerMotion. Readers are cautioned that forward-looking statements are not guarantees of future performance, and should not place undue reliance on them. In formulating the forward-looking statements contained in supplied material and via this website, it has been assumed that business and economic conditions affecting the offeror and EnerMotion will continue substantially in the ordinary course. These assumptions, although considered reasonable at the time of preparation, may prove to be incorrect. May 2017: HYPER units roll off the PPAP (Pre-Production Approval Process) assembly line and are readied for new deployments across North America! Feb 2017: Achieving a significant milestone enermotion enters the Pre-Production Approval Process (PPAP) with its manufacturing partner. Nov 2016: System level Patent granted in Canada further strengthening the company’s IP portfolio. 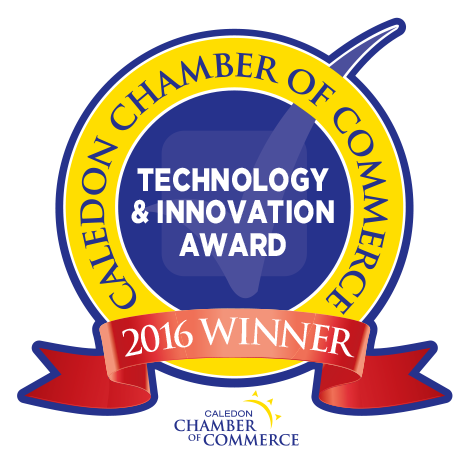 Oct 2016: The Greenest Town in Canada, Caledon Ontario honors enermotion again with a Green Business Award for Improving the Environment with its HYPER innovation! Aug 2016: Another US Patent granted – this patent is on HYPER’s controller and control strategy! 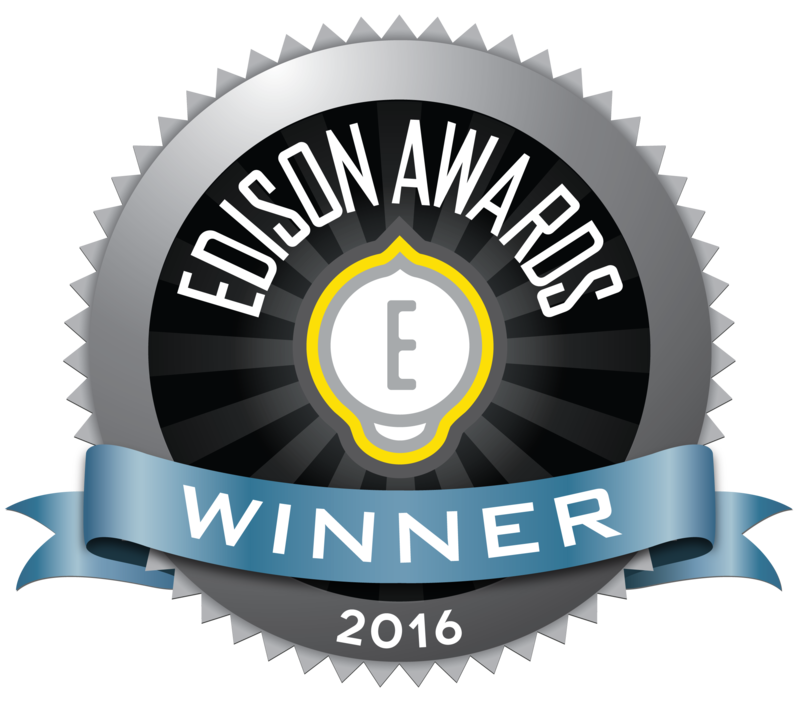 Feb 2016: EnerMotion named 2016 Edison Award Finalist for its innovative HYPER technology! Dec 2015: Next generation HYPER now enters Phase 2 road trials with Phase 1 customers and new demonstration customers! Sep 2015: EnerMotion completes 1st phase of HYPER customer road trials! 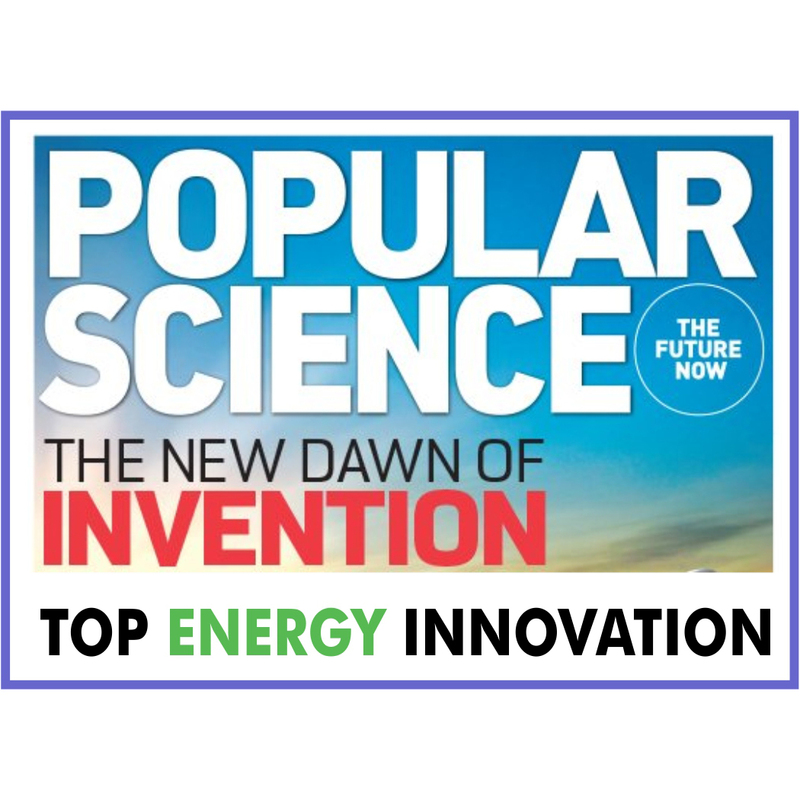 Mar 2015: HYPER Technology now Patented! Jan 2015: EnerMotion moves Head Office and new R&D Centre to much larger facility – still in Bolton ON! Nov 2014: Ontario Trucking Association (OTA) honours EnerMotion Board Member, Scott Smith, President of JD Smith & Sons Ltd! Oct 2014: Firstline Venture Partners of Toronto makes equity investment in EnerMotion! 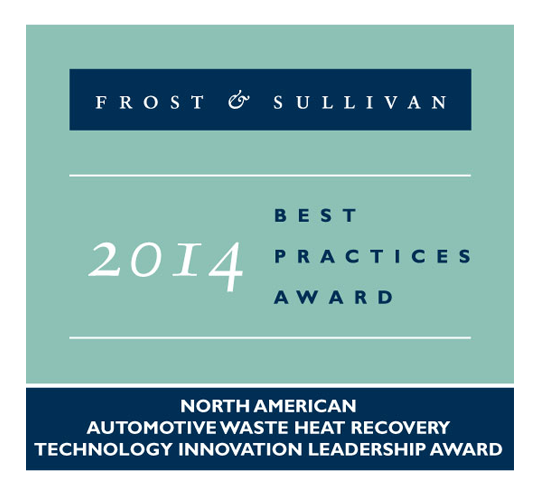 Sep 2014: Frost & Sullivan honours EnerMotion with the Technology Innovation Leadership Award for 2014! Aug 2014: (former) Canadian Prime Minister Stephen Harper visits EnerMotion’s Arctic Circle HYPER installation! Jun 2014: EnerMotion’s HYPER featured on 21st Century Television hosted by Donald Trump Jr! Jan 2014: EnerMotion receives investment from Ontario Centres of Excellence (OCE)! enermotion inc is a past Sustainable Development Technology Canada (SDTC) award recipient and portfolio company.